LTI RapidAdopt is a Cloud Assessment toolkit with pre-defined rules & criteria, which helps fast track adoption of various cloud models. Based on the overall scores, the accurate Cloud strategy is formulated – Lift and Shift, Re-Factor, Re-Architect, and so on. The Cloud Assessment Framework enables organizations to assess their cloud readiness roadmap. 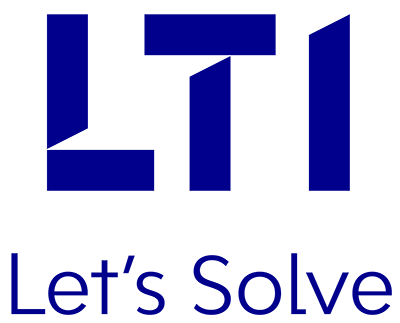 LTI Cloud Assessment is a Cloud agnostic, vendor responsive methodology, focusing on low risk, great return business transformation. It is a structured, fact-based analysis framework, consisting of pre-built accelerators such as automated discovery templates & tools, cloud technology compatibility checker, portfolio analyzers, and ROI calculator. It also holds dynamic, growing IP and knowledge on proven cloud use cases, applicability of technology & business drivers, and broad migration execution experience. 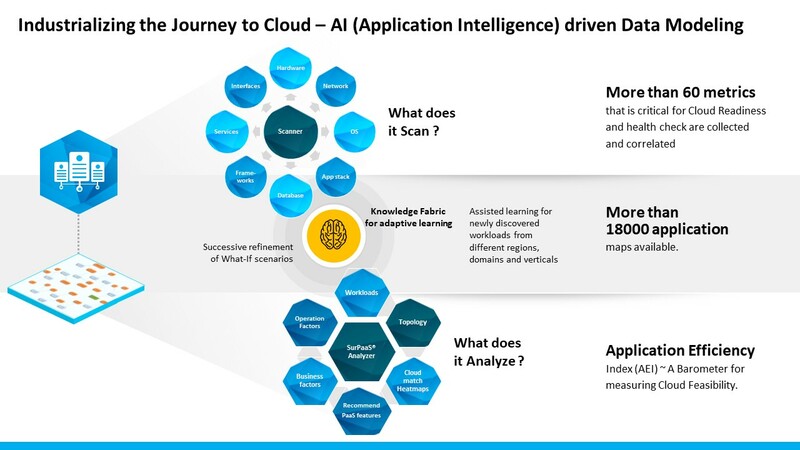 The framework uses a range of multiple analytical questions, and various dimensions across technical, operational, business, compliance, and security functions, for technology readiness assessment in the cloud. With RapidAdopt, we help our clients accelerate their Cloud Adoption Journey. We inject predictability, and use data modeling-driven adaptive approach in your cloudification journey. 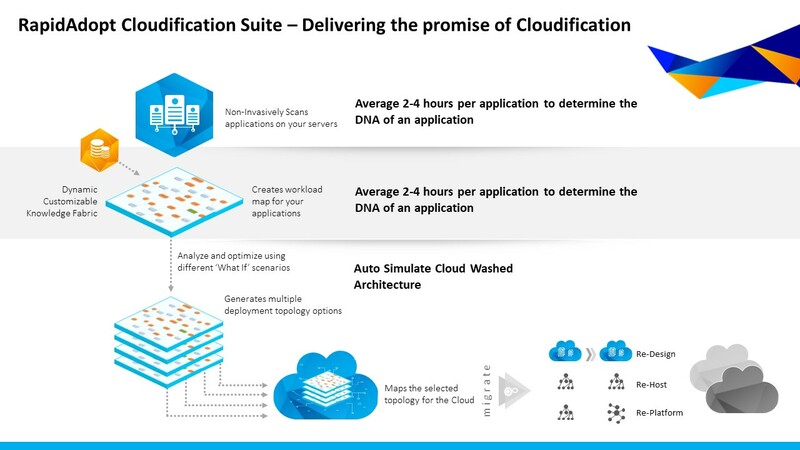 Reduces time to assess an application for cloud readiness by 60%. Reduces time for business case and cloud cost analysis by 40%. Aligning cloud computing strategy with business strategy. Roadmap recommendations for cloud through focused business cases. Best practices, tools & frameworks, giving a detailed map of the migration opportunities. Automated Data Discovery, along with dependency mapping. Define your target environment with multiple analysis dimensions. Consistent & proven methodology, recognized by the industry. Recommended migration path, with Factory-based Migration Model. Knowledge and expertise gained from numerous projects across industry sectors.